Finally, a comfortable and stunning looking commuter helmet has arrived. A lightweight, well ventilated and comfortable bicycle helmet is what we have designed with out latest product introduction within the official LEKKER Bikes line-up. 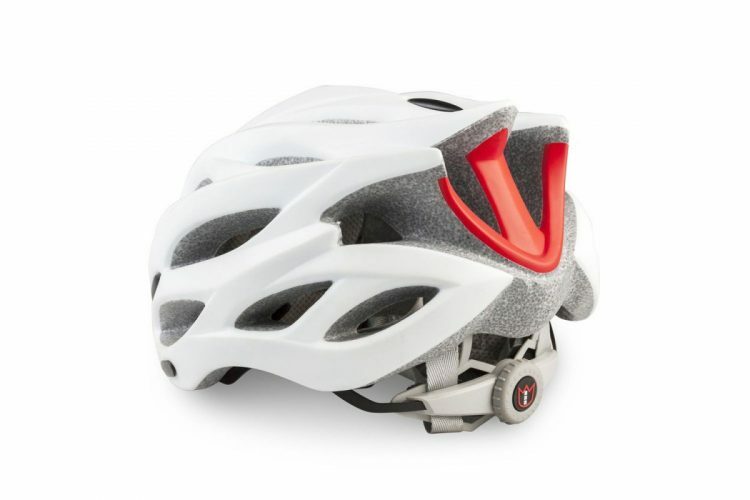 The Commuter helmet comes in two sizes and is adjustable in a very wide range, due to the rear dial adjustment system. In combination with the well ventilated construction, non-stick pads and easy clean chin straps it’s that final accessory you need along your bicycle. 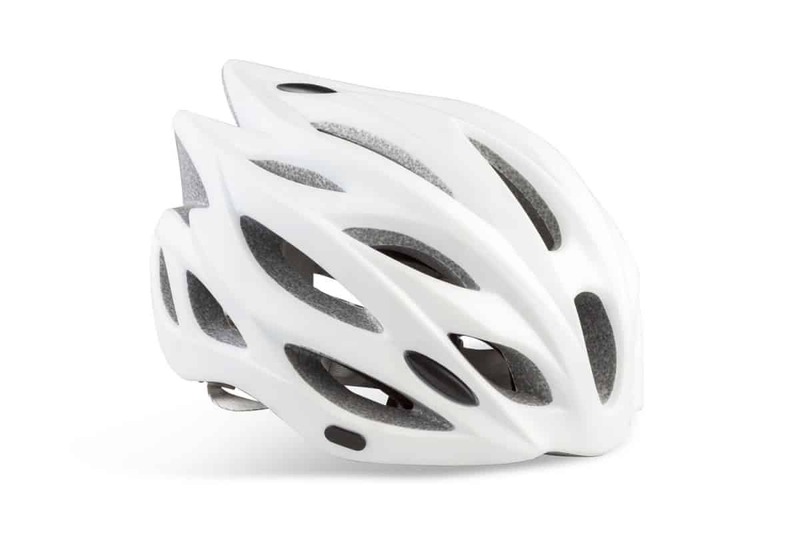 The LEKKER Commuter helmet series is available in Matt Black and Matt White. • Sanitized internal padding optimizes evaporation of sweat, and removable and washable.